Soccer Nova Scotia is pleased to release the #WhyiPlay campaign. No matter the age or stage, there are lots of reasons to play soccer in Nova Scotia. 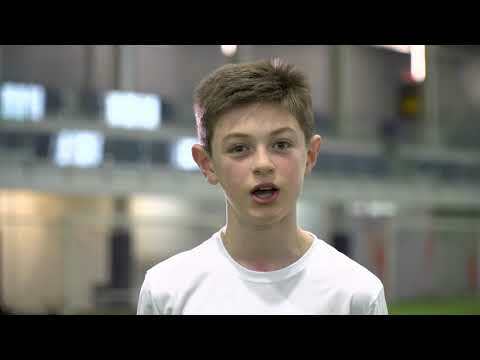 Help us provide a trained coach to Nova Scotia players. 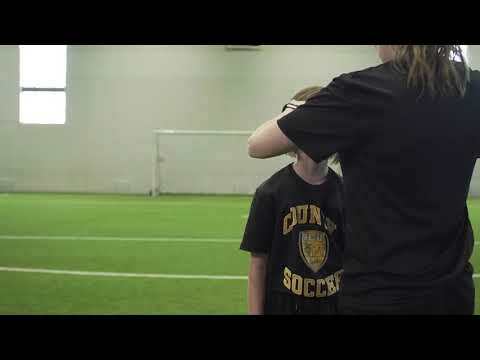 Soccer Nova Scotia wants to know why you play soccer! Submit a video for a chance to win a $400 shopping spree at SoccerX or a soccer pizza party at BMOSC. 1) Shoot a video telling or showing us why you play soccer! 2) Post your video to social media (Twitter, Instagram or Facebook), use the hashtag #WhyiPlay and tag Soccer Nova Scotia and your soccer club! *Note, for those with a private account, follow the steps above but also direct message Soccer Nova Scotia your entry.